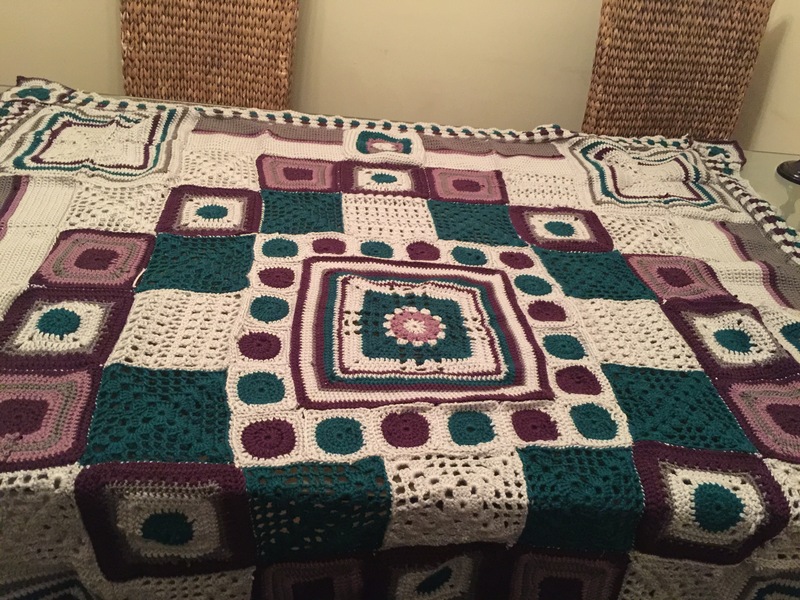 I have finished my Emma blanket, from Deramores……its a relief, taken a whole week of sewing and NO CROCHET!!!! I can no longer bare to look at it, so it’s now been folded away until I’ve gotten over the pain. I am considering giving it to a friend who has been going through a difficult time, but, I might just hang on a little longer, I’ve put so much into it I’m not quite ready to give it away just yet! Lilly pond takes quite a few different colours of yarn and you need to read the pattern carefully, and this week I am away with work, so I’ve bought an attic 24 pack to make some bunting for my best friends baby boys nursery, I ordered from wool warehouse and it came within 24 hours of ordering! 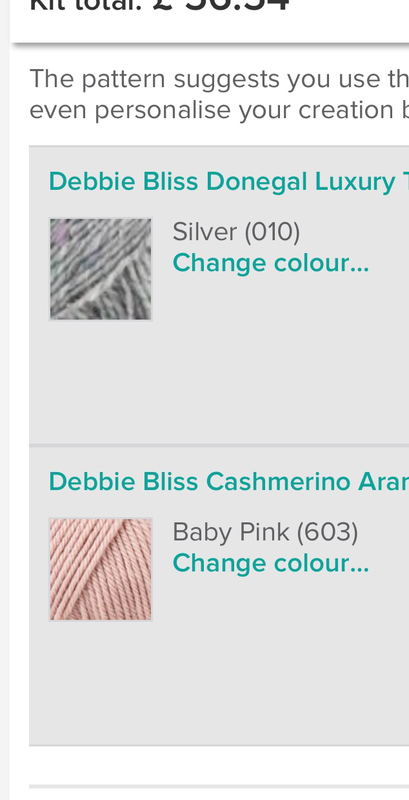 I also ordered some Mahoosive buttons for an alpaca wrap I started last winter, I’m crocheting it with two skeins at a time so it’s hot and heavy, so I’ve put it on hold for a bit into the weather has cooled down and I’ve done my CAL’s, but check these out! 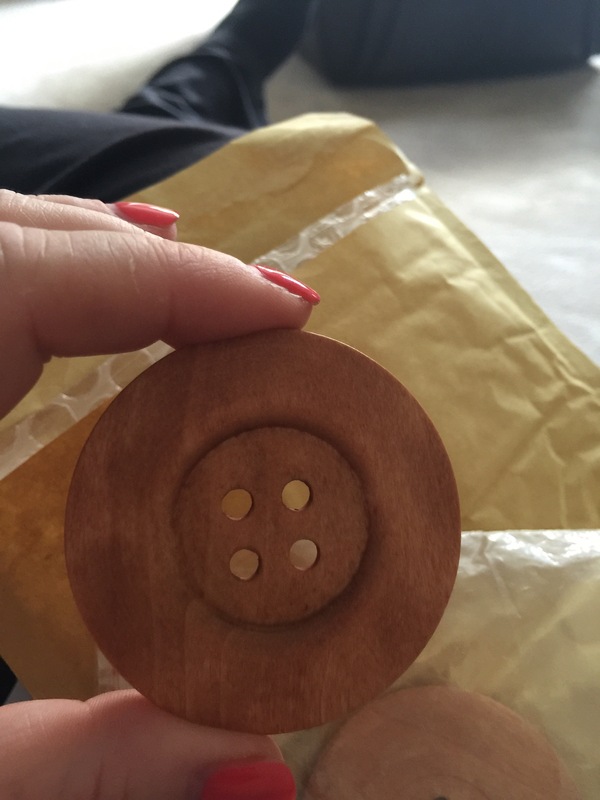 60mm buttons!!! From woolwarehouse again! Definitely my mums colours! Then of course on September 13th the pattern is released for sue pinners carousel!! So lots going on. 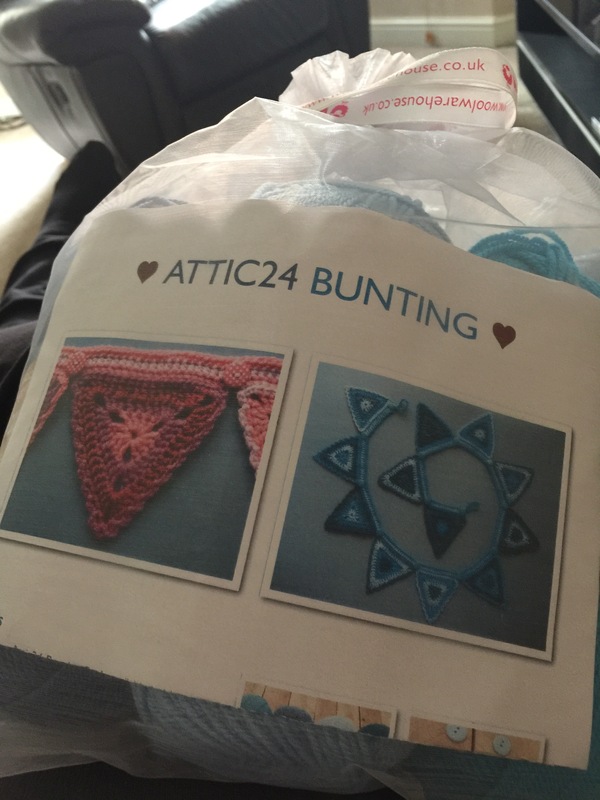 So this week is mainly staying away in London and Southampton I’m about to pack my bunting to do whilst I’m away, then Saturday crochet brocade group again, then Saturday afternoon is the Manchester craft fair and Sunday is a trip out to emmerdale set! So busy and exciting week ahead!! Oooo its all so pretty! I love it all! That jumper is especially lovely! Cant wait to see it finished! What a fab idea! I cant wait to see it finished! Its such a cute pattern! 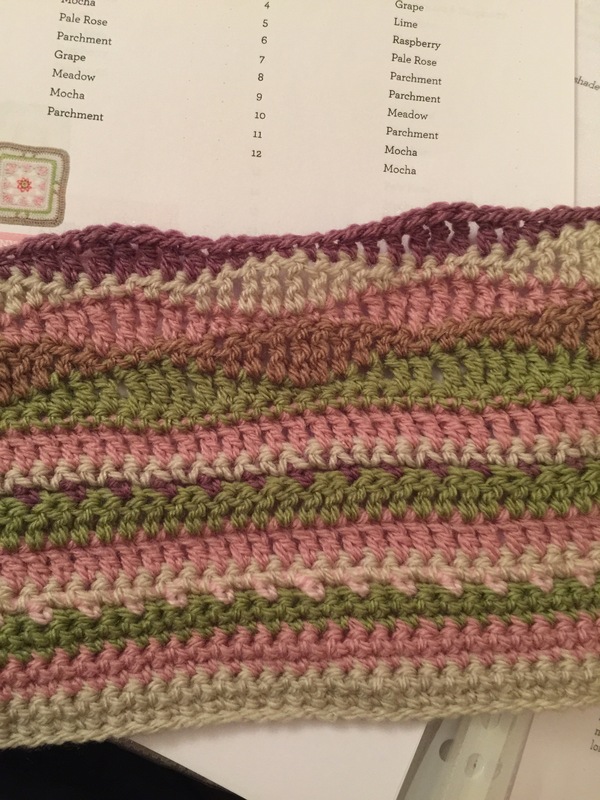 And the yarn you have chosen looks lovely! I can’t take credit for the choice though I wish I could! It’s designed by Frank & olive and they recommended the yarn, I wish I was clever enough!